7:00am Pacific Time. Check With Hotline. 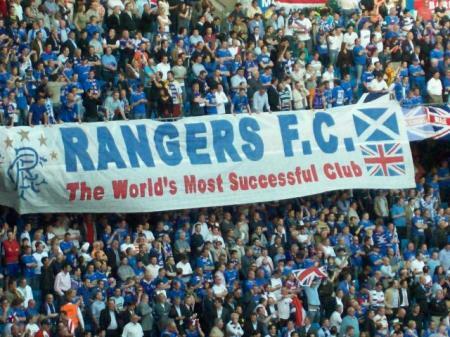 THE RANGERS FC:---ARE WORLD RECORD LEAGUE CHAMPIONS 54 TIMES. THE SCOTTISH CUP 33 TIMES, THE LEAGUE CUP 27 TIMES. WE HAVE WON THE SCOTTISH FOOTBALL LEAGUE DIVISION 3 2012-2013. WE HAVE WON THE SCOTTISH FOOTBALL LEAGUE DIVISION 1 2013-2014. WE HAVE WON THE SCOTTISH FOOTBALL LEAGUE CHAMPIONSHIP 2015-2016. WE HAVE WON THE SCOTTISH FOOTBALL CHALLENGE CUP 2015-2016. WE ALSO WON THE EUROPEAN CUP WINNERS CUP, IN BARCELONA IN 1972. WE HAVE A TOTAL OF 119 TROPHYS IN OUR 144 YEARS OF HISTORY. THE LARGEST TROPHY HAUL FOR ANY CLUB IN THE WORLD. ALL WON FAIR AND SQUARE BY GREAT PLAYERS ON GREAT TEAMS. FOR DIRECTIONS TO OUR CLUB BEST CLICK HERE. 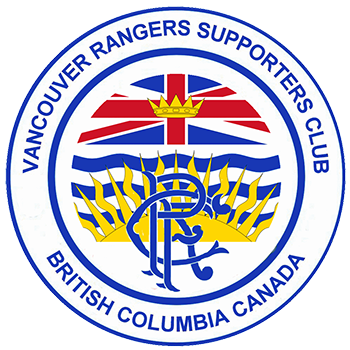 Related links to VRSC. Rangers F.C. Official Site. Ibrox Disaster The NARSA Home Page. NARSA Club Directory Our Club Mission Gers Songs And Poems Bard "O The Internet Loyal. If you have any questions about the club, please write to us. Or call Area Code: (604) 937-3878.
send an to, Jim Morrison,Or Geoff Devlin. 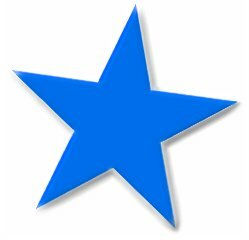 This site and all the links within, are provided for the supporters of Glasgow Rangers Football Club. 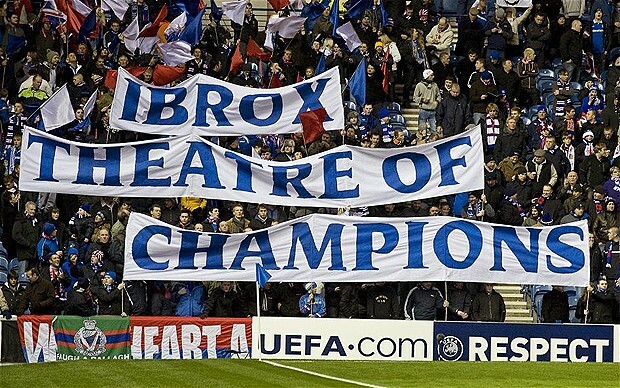 or Glasgow Rangers Football Club. Don't buy this trash unless it's to use as toilet paper.